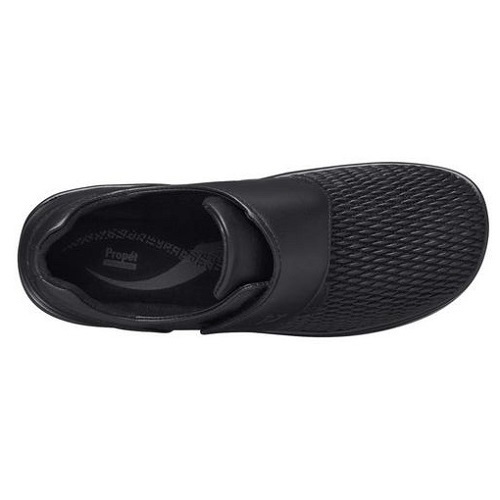 For the ultimate in stretch comfort, try Propet Bianca. 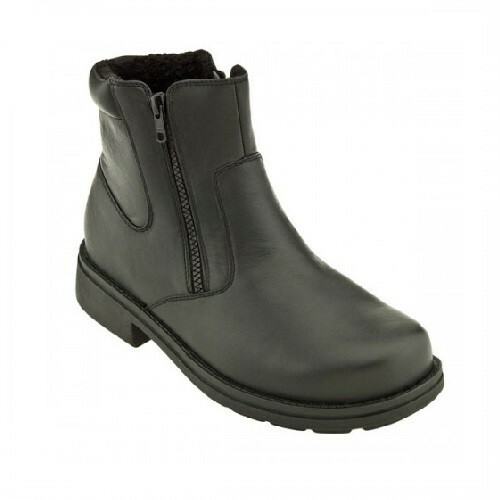 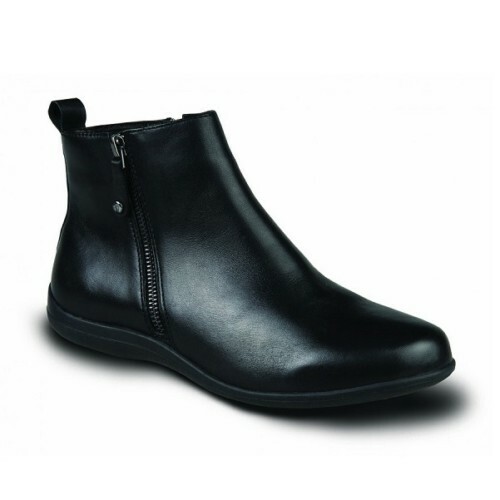 This shoe comes with a soft leather and PU upper, a flexible textured vamp, and a wide hook and loop strap that fastens over the instep for adjustability. 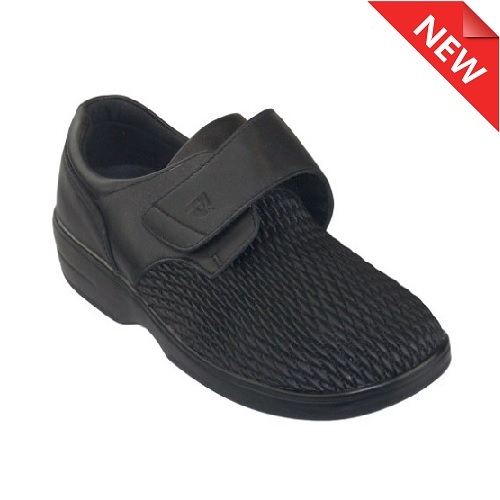 The double footbed provides extra volume and is great for custom orthotics. 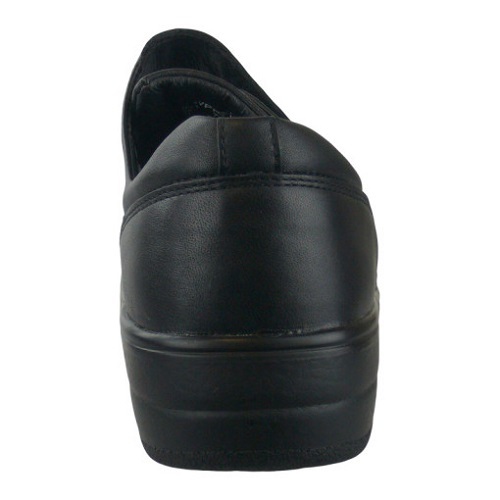 Its wider base and firm heel stabilizer means sure footed walking all day! 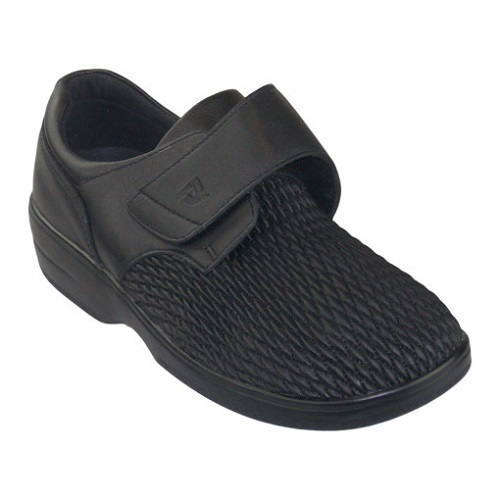 For the ultimate in stretch comfort, try Propet Bianca Women’s Stretchable Shoes Velcro Strap. 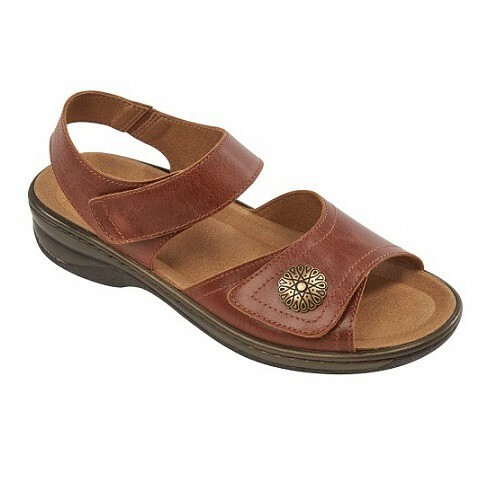 This shoe comes with a soft leather and PU upper, a flexible textured vamp, and a wide hook and loop strap that fastens over the instep for adjustability. 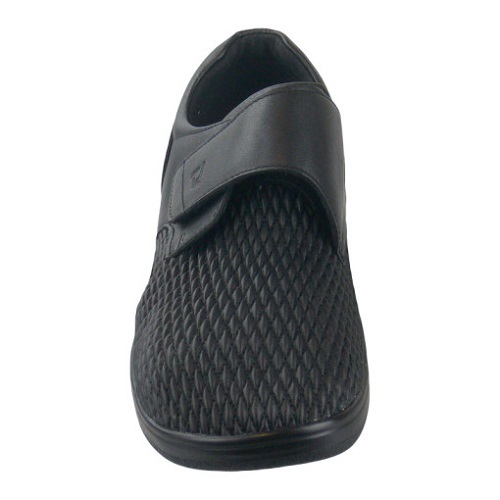 The double footbed provides extra volume and is great for custom orthotics. 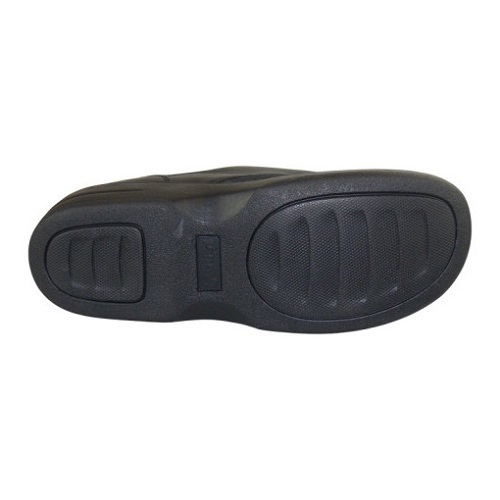 Its wider base and firm heel stabilizer means sure footed walking all day!